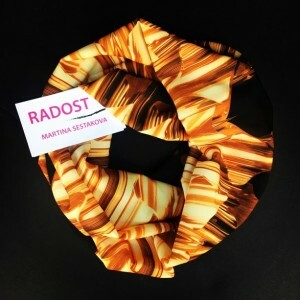 Welcome to RADOST™! 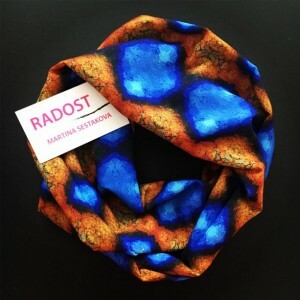 I’m Martina Sestakova, and I’m thrilled to share my love for storytelling with you. 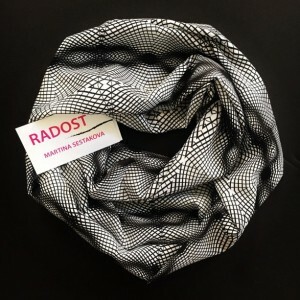 As a textile designer, I convey stories of our lives in unique fabrics. 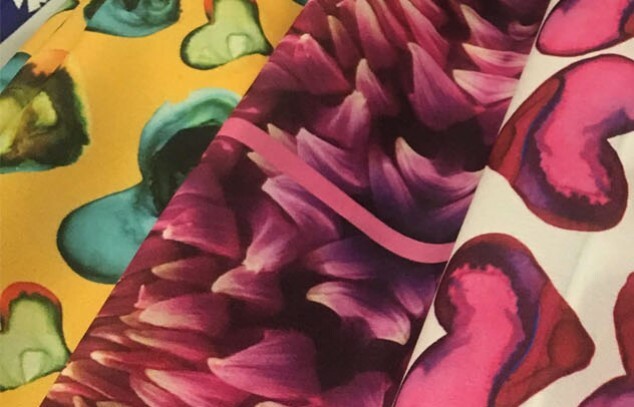 I transform original paintings and photographs into textiles that have names and come with short stories of inspiration. 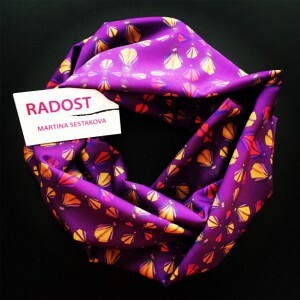 ​What's RADOST? My favorite word is "JOY." 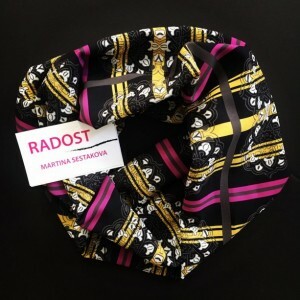 And RADOST is the Czech (Prague is my hometown) word for joy. 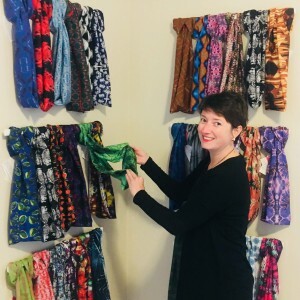 So, wrap yourself in joy!